What would you specialist subject be ? Well, for Sascha it would be making replica bikes of his Trial heros . Sascha (he wont mind me telling you) is a fully fledged member of the "over the top" society. When he gets involved with something that tickles his fancy he goes fully in 120% + more. Some of use might restore a bike in the garage and take out time about it , putting in a few hours in the evening and weekend. This is normal ,dont worry .... you needn't go to the Doctor .Sascha lives and breathes his projects. He doesn't sleep , he forgets to eat and his wife and family think he's a stranger at times. This is what i mean by 120%. He puts in way way way more than most people and what is normal. He is possessed man , like Victor Frankenstein creating Frankenstein. This obsessions is however required , because Sascha's passions isn't just restoring bikes , it is creating replicas of the works machines that his trials hero's used to ride. Now in some cases the two may not differ to much , but when Sascha decided to take on his latest project , he really had a challenge in front of him. 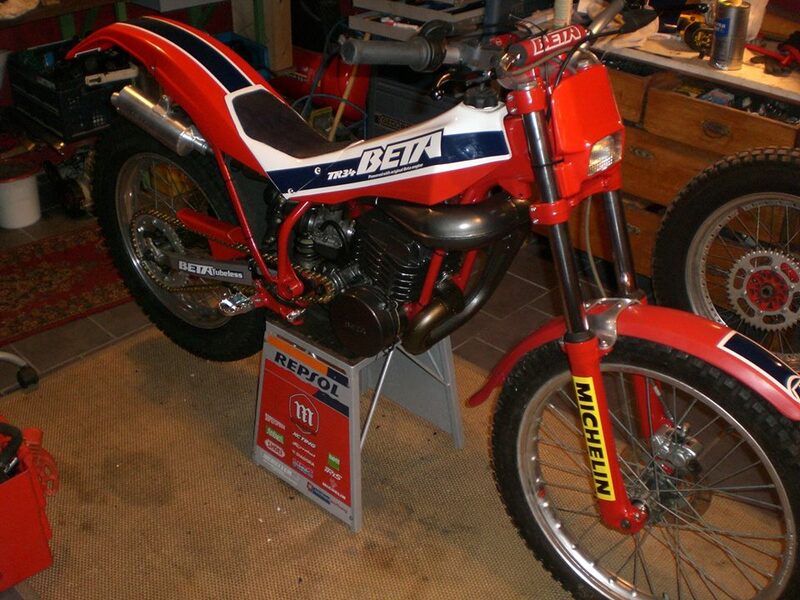 The challenge was to build a replica of probably the most advanced Trials machines of its time. 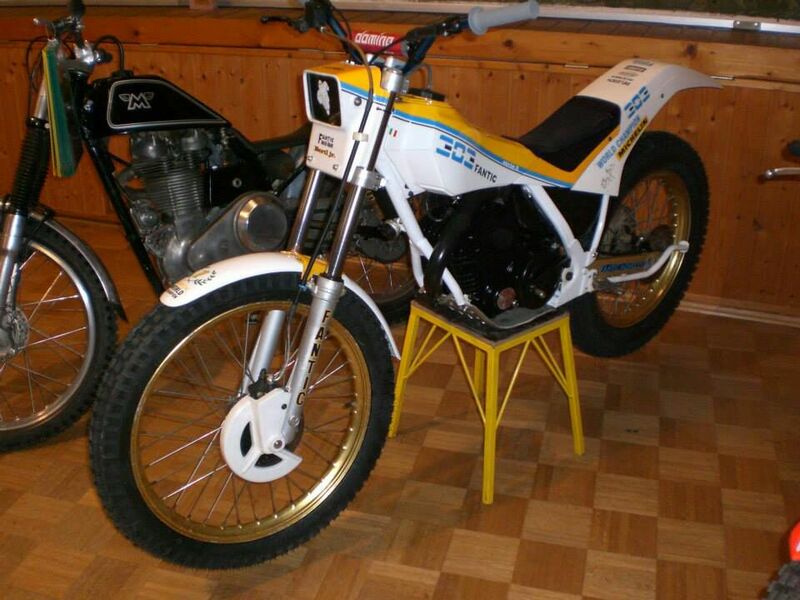 The bike that opened the door and assisted to Jordi Tarres win back his championship from Michaud winning 14 consecutive World trials. At this time in the history of World Trial , this was just incredible and had never been done before. Here are some of Sascha's previous projects . 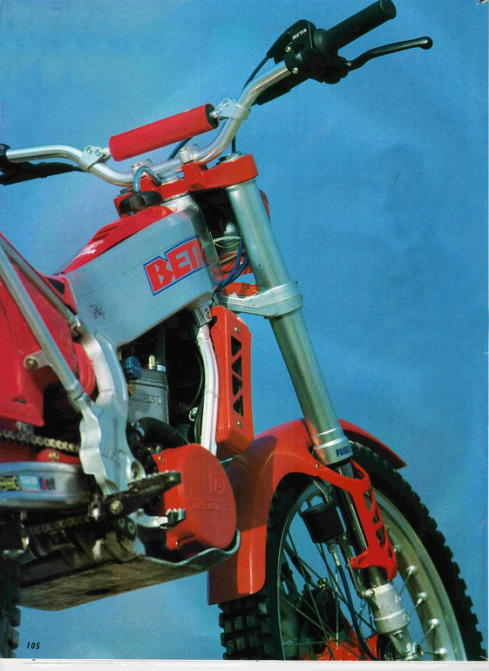 A beautiful Beta TR34. A Fantic 303 Michaud replica. I´am 42 years of age, married with my wife Maria. I´ve got three daughters. 10, 3 and 17 month. I have have learned car mechanic in 1987. In 1997 I got the master certificate. shop and did a lot of paint work for seven years. I´am working on bikes since I´am seven years old. My first ride was on a 1959 50cc DKW Super Hummel of my grand dad. I still own it, and have restored it last year. I had my first contact with trial when I was 11. 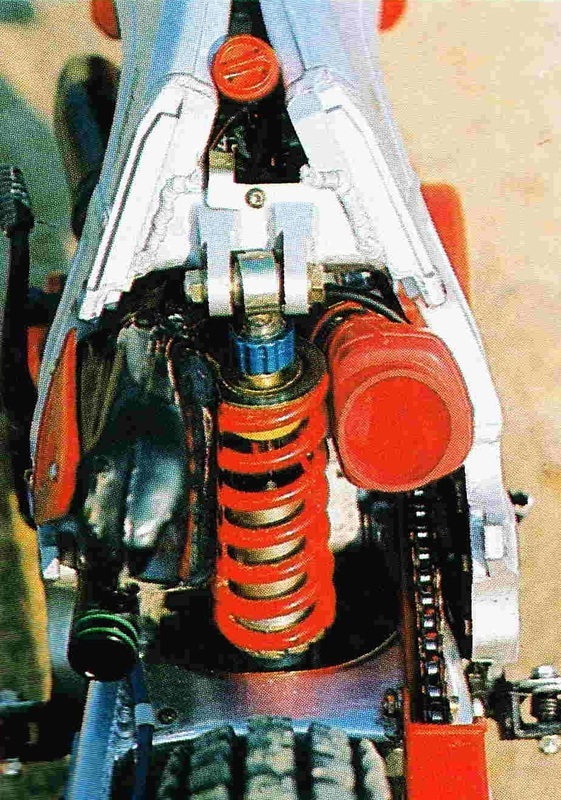 I have tried my friends 80cc Fantic twin shock, the bike was brand new. 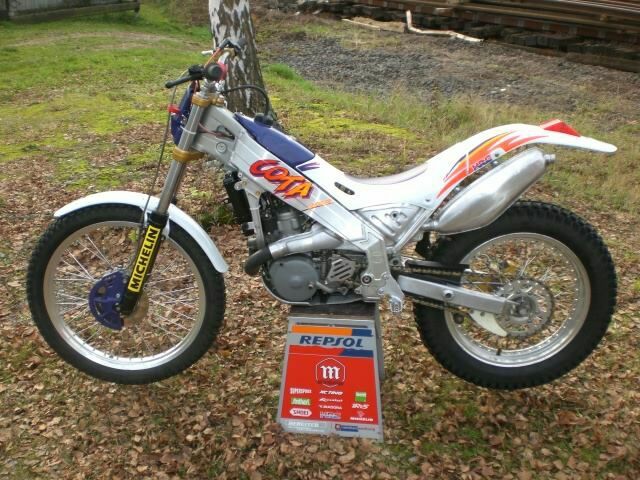 My first own trial bike was a cota 123. I have paint it like a Fantic 305 with white and neon orange. and it was the only Beta. I got a used 1987 TR 34 in 1990, because I didn´t have the 8720.- DM ( german marks ) to buy a new Zero. From this day on the bike was my favorit. The bike I never could have bought. Almost 20 years later I thought now the Zeros should be a bit cheeper, and so I got my first own Zero in 2001. 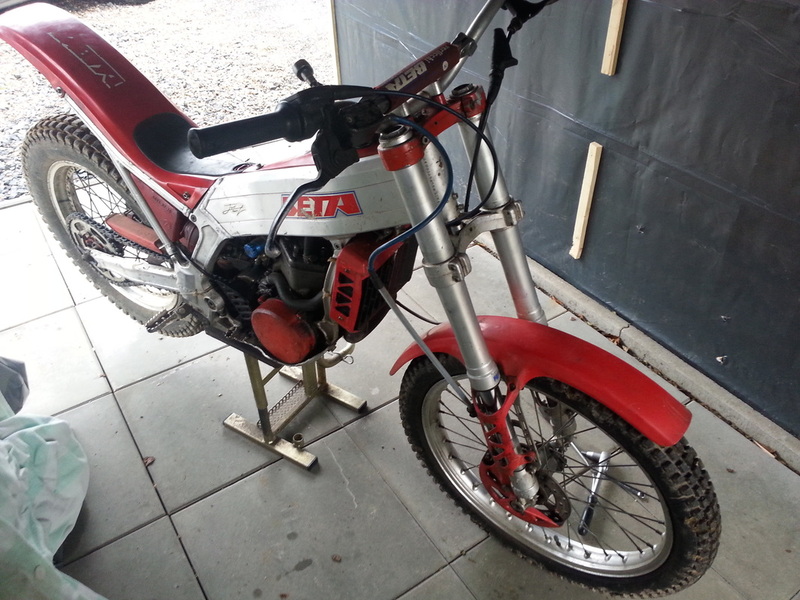 Since then I´am restoring trial bikes. I have to admit that the very first water cooled bikes are my great love. Cota 311, 314, K-Roo, of corse all Zeros, Aprillia Climber, Techno. May I get a Climber to restore one day. That would be something I would like do to. I love the trial of the late 80th till through the early 90th. Even the modern trial, but that is something complete different. have been awesome those days. Colomer, a Rob Crawford 311 Proto, and maybe one day a Climber. This is my plan, in that order. it was, but it looked quite modern. Beta Zero. Wow, what a bike I thought, and so I had the first contact with the new Zero. One year later, he sold the bike to a young guy of our club and got the new black/green zero of 1991. 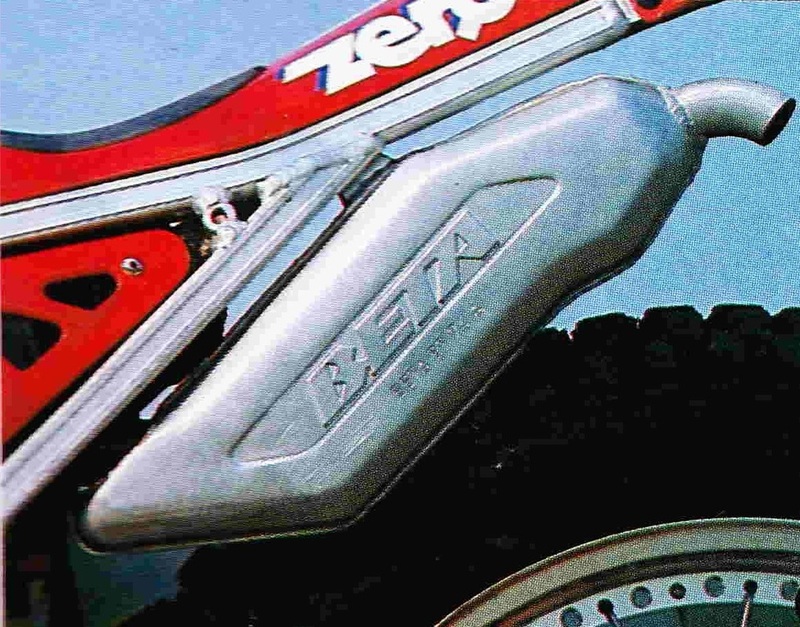 For me it was the best looking zero ever. I was allowed to have a ride with the black zero and it was an incredible feeling. The sound was very dead and aggressive as well. 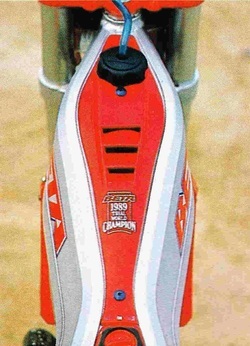 The optic was how a trial bike should have looked like those days. 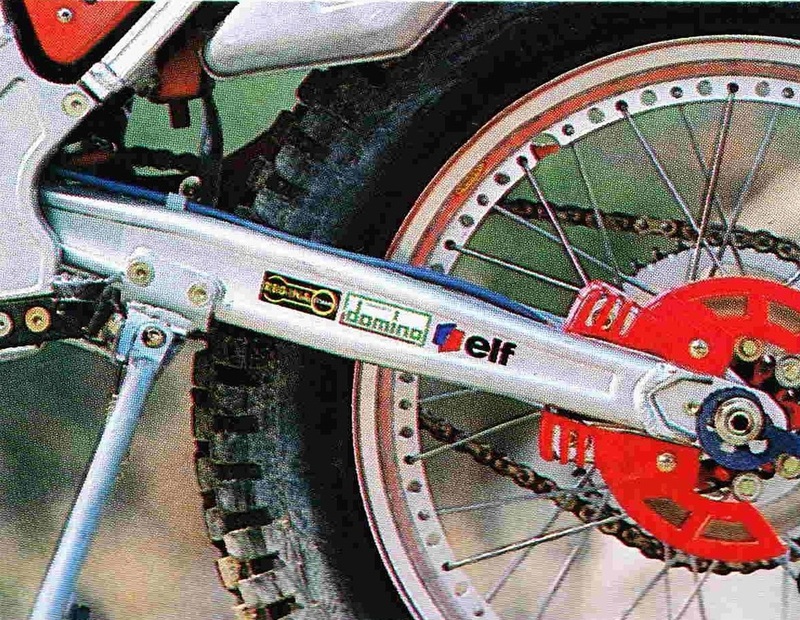 A high rear fender,upside down fork, a very nice looking aluminum frame and so on. Not to forget the nice rear rim. Awesome. I never had enough money to buy such a bike, and so I rode my TR34 till I stopped riding trial in 1991. 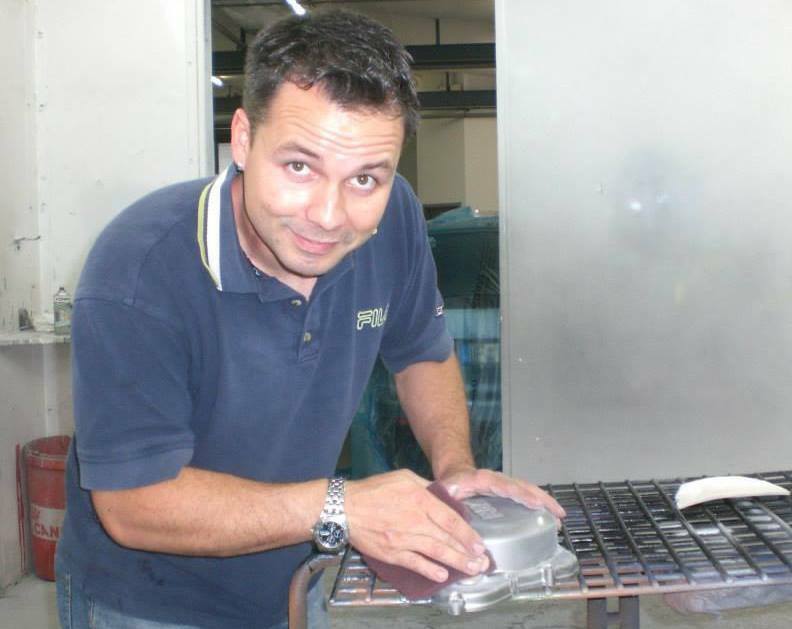 In the year 2001 I started with trial again, and was also interested in restoring Trial bikes. So it was clear, it must be a Beta Zero in black / green. I got a bike for 500. - Euro and started my first restoration. The result was good, but when I see the bike now, it´s very different to the restorations I do nowadays. Many details have not been correct and with every restoration the replica bikes got better and better. 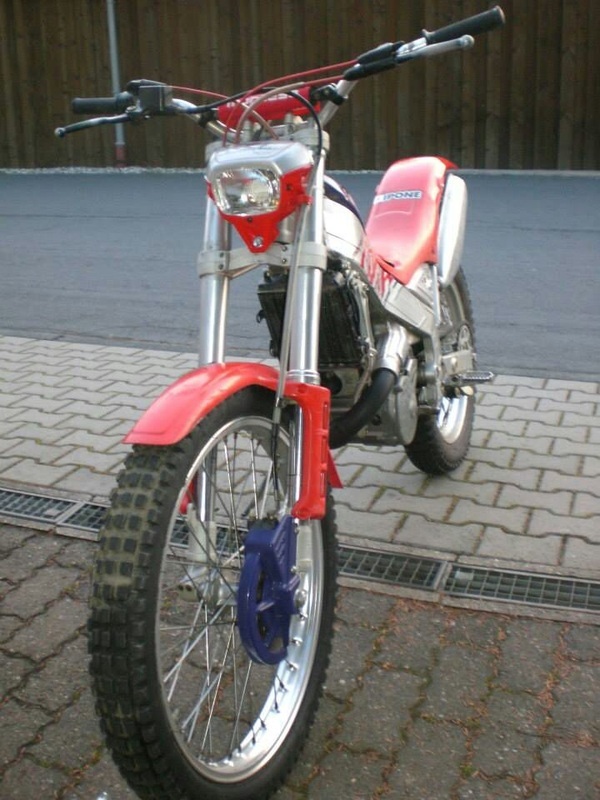 Almost four years ago I have owned a ´91 zero in incredible good condition. That bike would have been the best choice for a Tarres Replica, but how ever I had to sell the bike and so I had to look for another Zero one day. A few weeks ago I found a bike near Munich and I started a 4 hours trip to have a look at it. The bike should have cost 650.- euro. It was a 1990 model and it didn´t look very good on the pictures. The first thing I saw was, that the front fork was mounted wrong way around. The brake caliper was on the right back side. That made me very laughing because it looked so strange and I didn´t understand the reason for such a crazy modification. It didn´t make any sense. 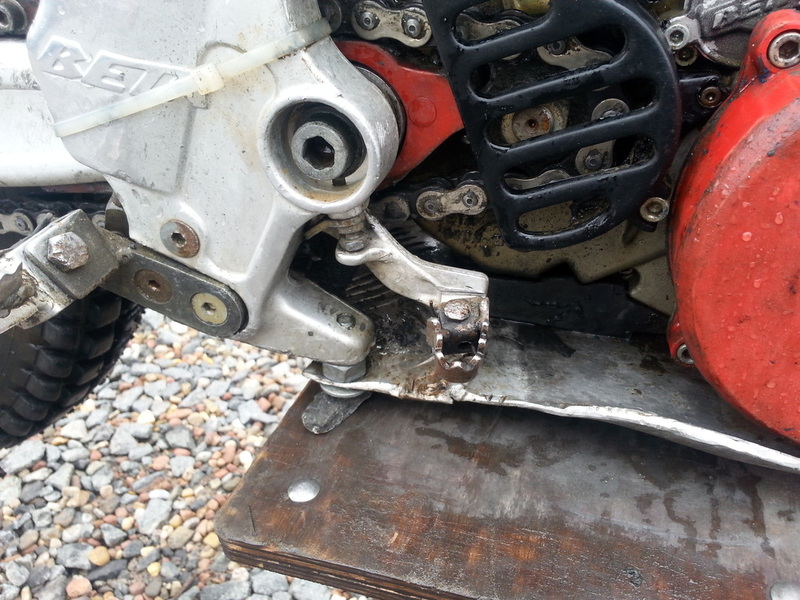 As I arrived I inspected the bike and was not very surprised about the condition. 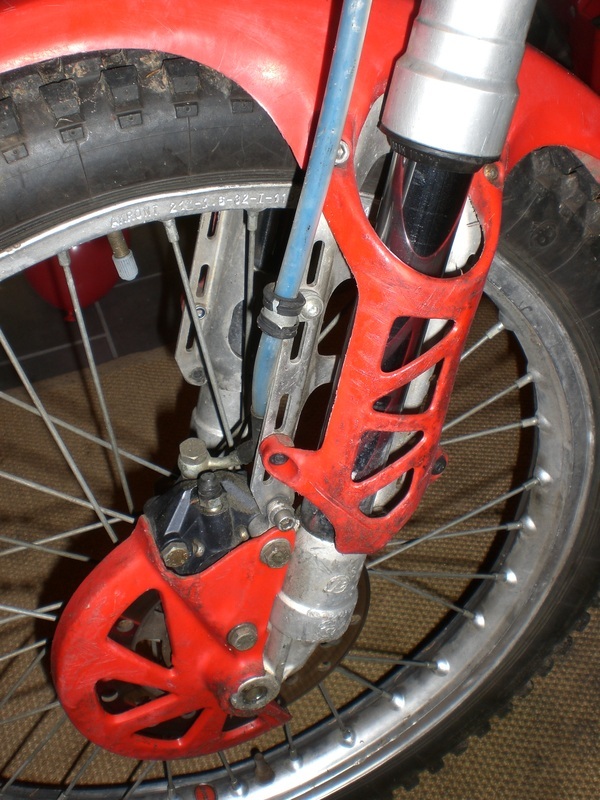 As we all know, most Trial riders do not care about their bikes, they only ride as long as the bike works more or less. The bike was standing in a derelict barn, and the man tried to start it. 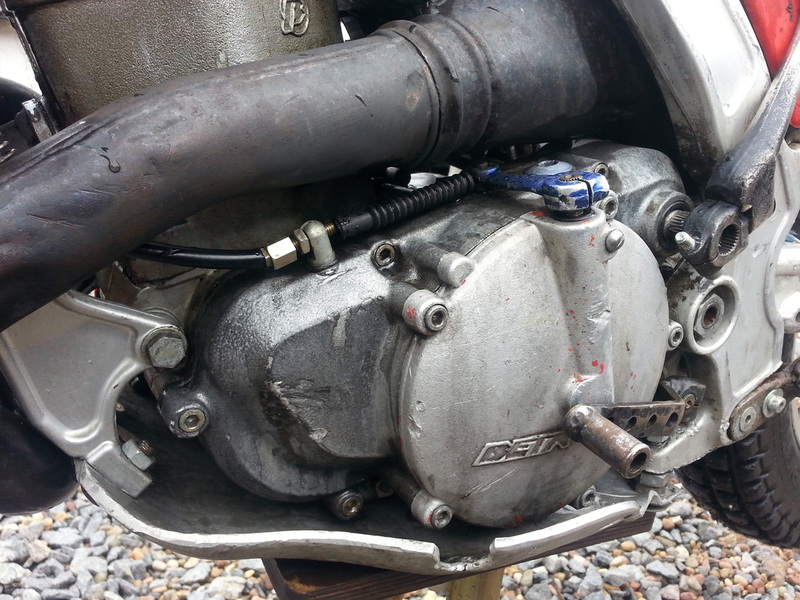 He was struggling with the kick start, because the spring was broken and so I had to struggle not to laugh. He was really fighting with the bike and I knew that he have never had something to do with trial bikes. The barn was full of everything. Much different kind of bikes, frames and rims were lying around. He bought everything and nothing worked. Suddenly the bike started. It sounded a bit curious. Like when the air filter is missing. And then it happened. The engine ran up to very high revs and by mistake the man put in the first gear. I will never forget the noise when he was crashing through the closed barn door. It was like in a movie. I went out of the barn and the bike and the man were laying in the yard. I asked, are you OK? He was blooding on his right hand, but he didn´t really care. After a short discussion about the price, I got the bike for 600.- euro, because now it was a bike with an accident. lol The half way home, I had to laugh about the noise of the bursting barn door. the bike was. I cleaned up the carburetor and at that I saw why the bike revved up. 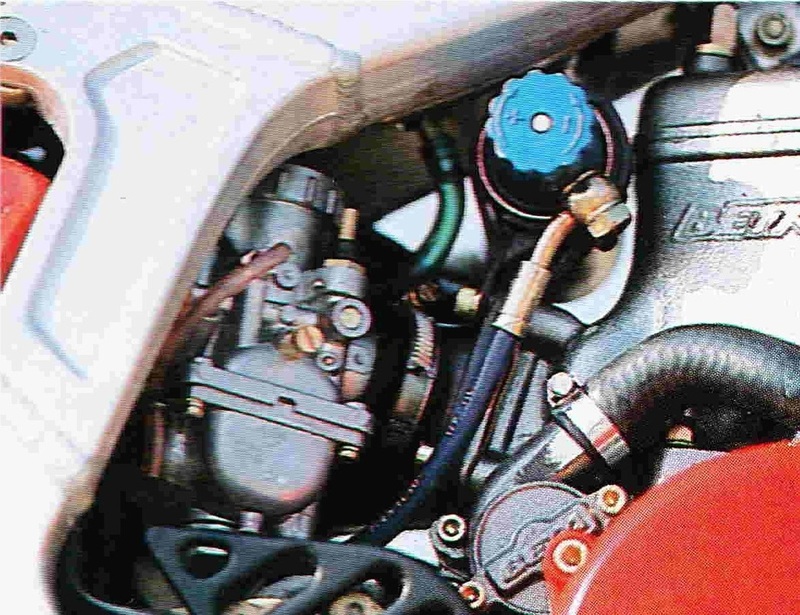 Not only the fork, even the butterfly valve of the carburetor was mounted wrong way around. It seemed that everything on the bike was upside down. 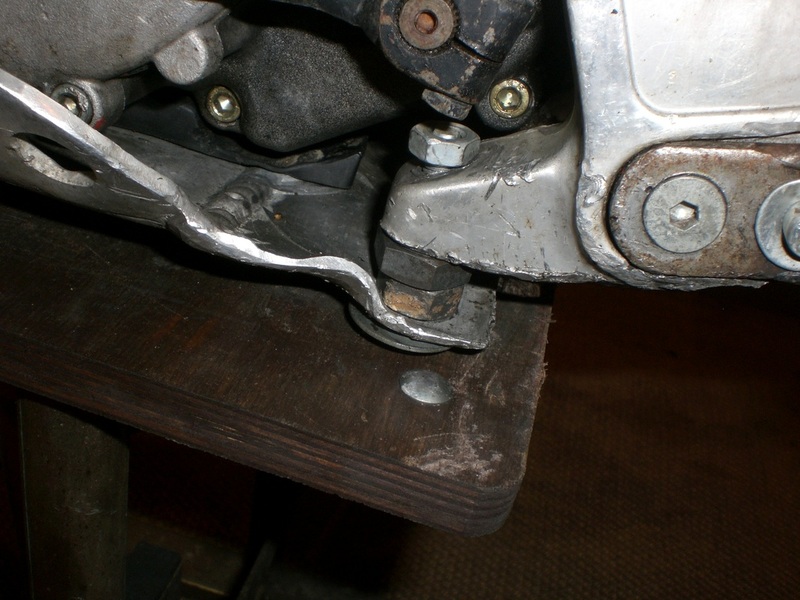 The aluminium sump guard on this side was split and again wasnt bolted up to the chassis whee it was bent out of shape.